Mix ingredients until combined, transfer into a jar with a lid and keep it for a week in a cool dry place. 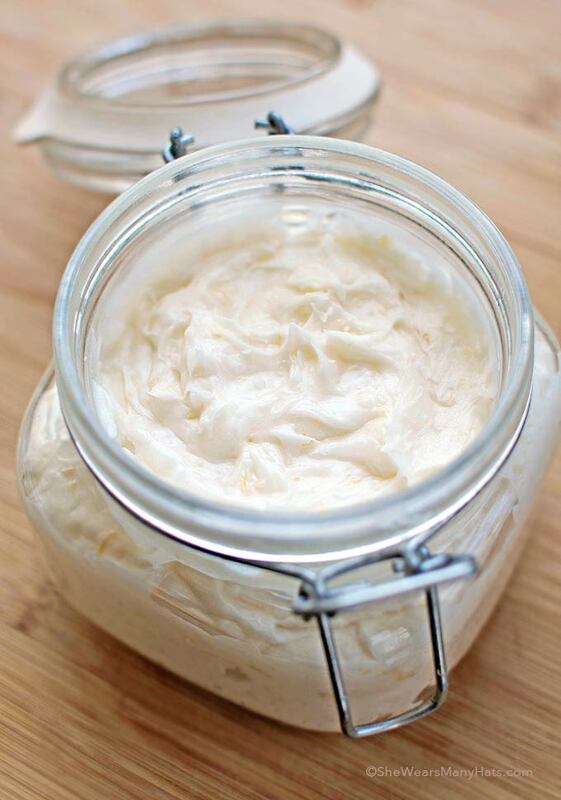 Also have made my own body butter with shea butter and almond oil. You should check out my recipe too! Very simple as well. Just checked it and looks great!!!!!! 🙂 Gonna try it one of these days!!! !